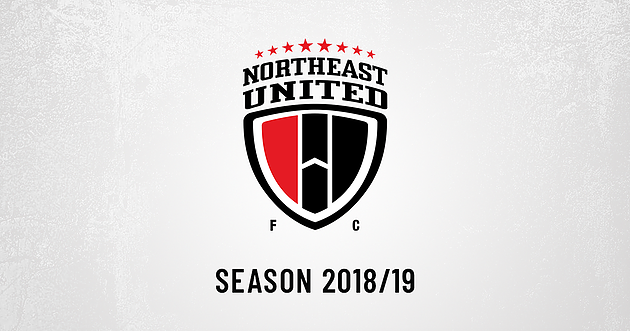 North East United officially announce the list of domestic players that have been signed for the 2018-19 season of the Hero Indian Super League (ISL) so far. The young and versatile forward has joined our ranks and is the first player from Nagaland to sign for a club in the Hero ISL. 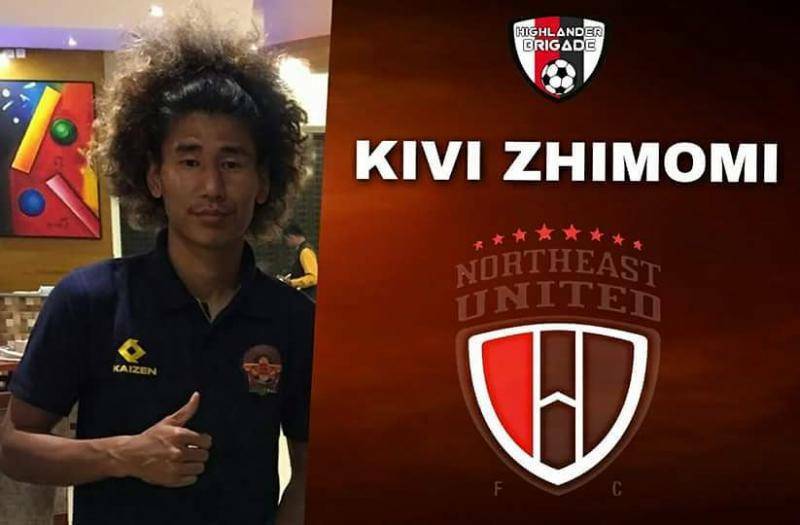 After a good season with Gokulam FC in the I-League, with 11 appearances and 2 goals, Kivi has shown tremendous talent and potential that resulted in him earning his first call-up to the National Team Camp for the 2018 SAFF Cup. Next article Facebook secures La Liga rights in India to show every game from Spanish soccer’s top flight for free.